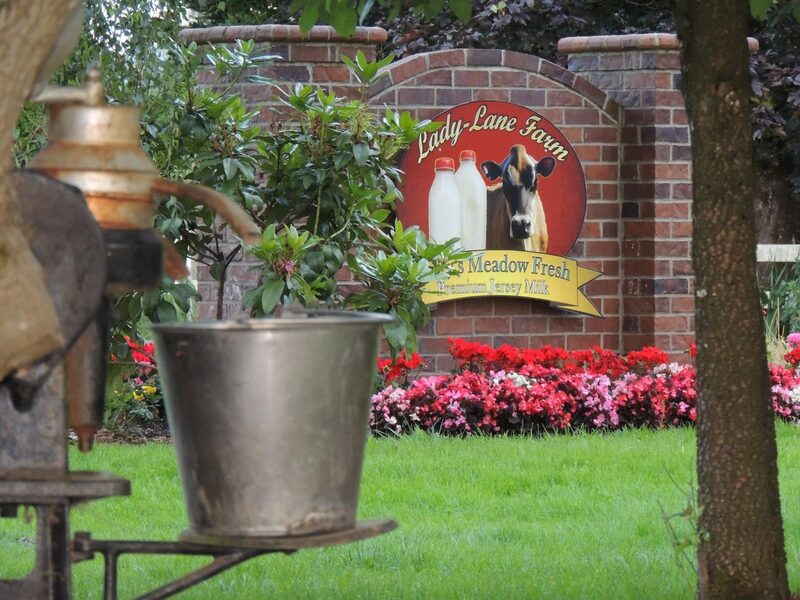 Garry’s Meadow Fresh Jersey Milk was asked to participate in a Purdue Research project and we are excited to share that in 2016 our milk was comprised of more than 60% A2/A2 Beta Casein. We are successfully continuing our efforts to increase this percentage each year through selective breeding and we are now nearing 75% A2/A2 Beta Casein. Garry, Lacey, our team, and our ladies keep our farm thriving. Everyone at Lady Lane is considered family. 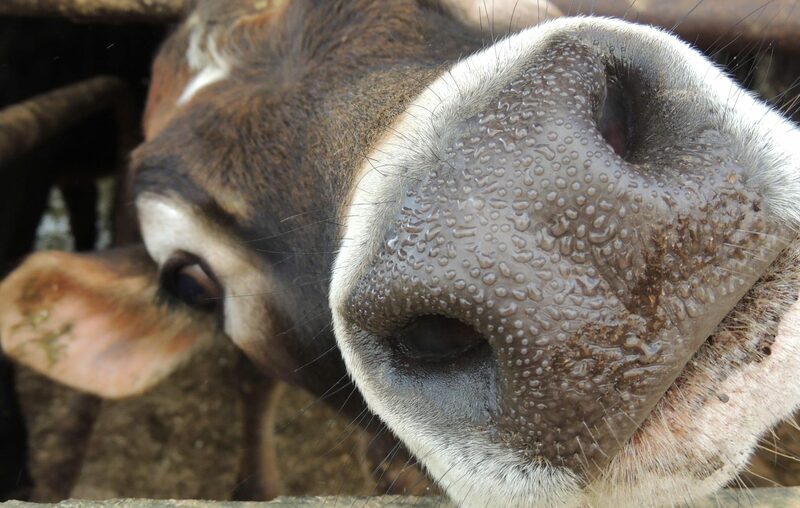 We work side by side to care for our cows and produce the highest quality milk products for you and your family. Find your local source for supreme dairy products.